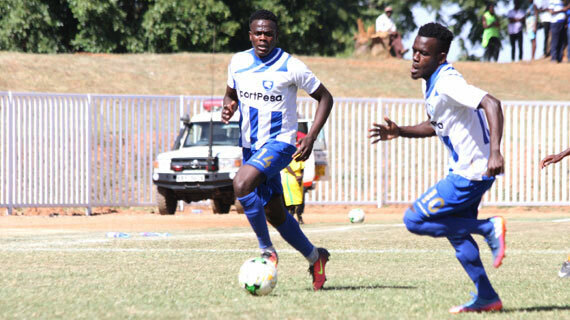 The rescheduled Kenyan Premier League match between Sony Sugar and AFC Leopards failed to kick off in Awendo this morning after Leopards complained of an ill-equipped ambulance and refused to play. The match was rained off on Sunday evening with 20 minutes to play, AFC Leading 1-0. It had been scheduled for Monday 10am as it is rule for rained off matches, but more problems persisted. “Their ambulance did not have anything inside and we complained about it before kick off. It left as though it was going to get better equipment but returned in the same shape. We refused to play the match because this is a very crucial component of the game,” a source at AFC told Michezo Afrika. “The fans held us hostage for almost an hour blocking us from going out and it only took the efforts of Agwanda (Enock) for them to let us go. We will now await a decision from KPL,” further stated the source.